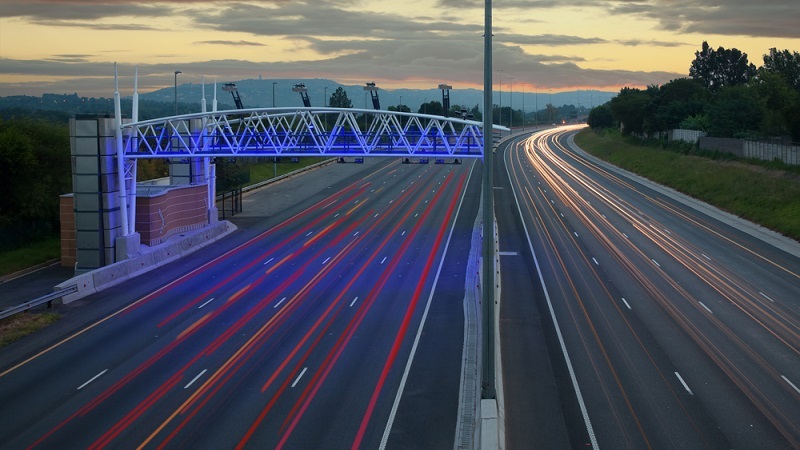 The Organisation Undoing Tax Abuse (OUTA) has welcomed the announcement by the Credit Bureaus Association (CBA) that motorists indebted for not paying their e-toll bills will not be blacklisted. And that those already blacklisted will be taken off the listing. The Electronic Toll Collection has approached the courts to apply for close to 2000 default judgments against people who have failed to pay their e-toll fees and have ignored court summons to settle their bills. OUTA has questioned why these default judgments were being obtained against motorists while there was a pending challenge to the lawfulness of e-tolls. Sugan Govender from Centurion is one of the motorists who were hit by a R60 000 summon for failure to pay for e-tolls on his three cars. He says at first they tried to pay, but there would be glitches within the e-toll accounts collections department. On the other hand there’s been statements made by politicians and other organisations that e-tolls will not be paid. Govender has since approached OUTA for help. OUTA’s Wayne Duvanage says they are currently sitting with about 1800 cases for motorists who asked to be represented. Duvanage says they welcome the Credit Bureaus Association’s announcement but those who received summons should not fold their hands. The African National Congress in Gauteng has also come out to dismiss that motorists will be blacklisted over unpaid e-toll bills. The post Credit Bureaus dismisses e-toll decision to blacklist motorists appeared first on SABC News – Breaking news, special reports, world, business, sport coverage of all South African current events. Africa's news leader..